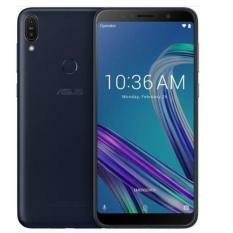 The term “simultaneous release” has been quite associated with tech companies these days, due to their ability now to release multiple gadgets in a short period of time. 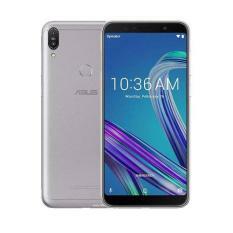 Mobile groups today throw press conferences to launch their new products within a 3 to 4-month timeframe and they often showcase more than one product for distribution. 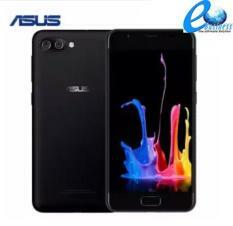 This only means that the expertise of these groups to make devices fast, not only shows how advanced the technology has taken us, but also demonstrates how far and wide these companies can reach their different target audiences. 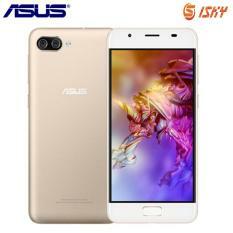 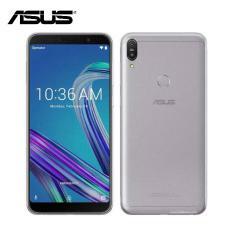 Asus, for one, has been notorious in using this strategy on their products, starting off their production of different laptops and tablets, before transitioning toward the smartphone category. 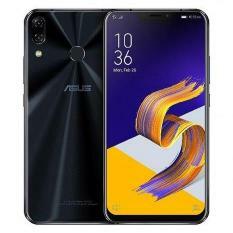 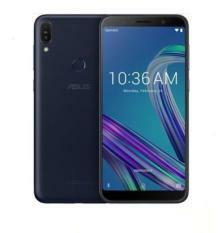 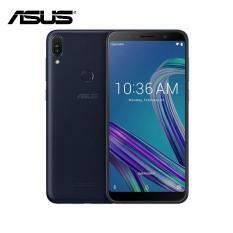 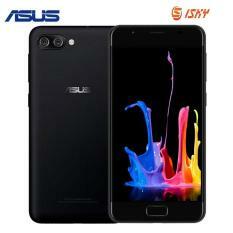 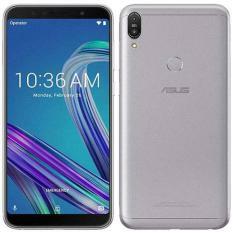 The aspect of making devices for every single person pretty much embodies the “simultaneous release” agenda, wherein the brand perfected in releasing their signature Asus cellphones. 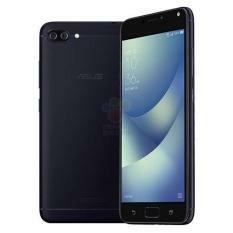 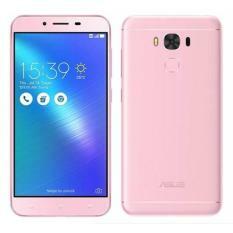 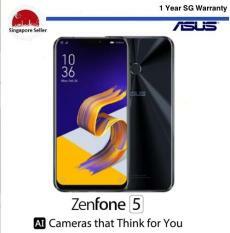 Zenfone: Asus Smartphone Fit For You When Asus announced their Zenfone series last 2014, the tech company went out of its way and produced three separate variants of the Asus smartphone. 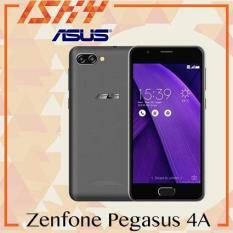 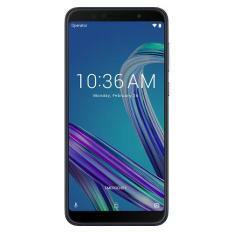 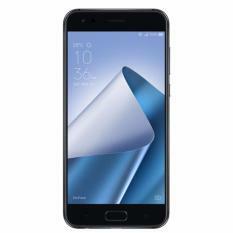 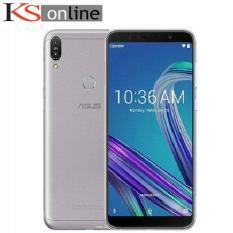 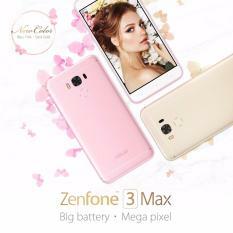 The Zenfone 4, Zenfone 5, and Zenfone 6 were all unveiled side by side, with a degree of uniformity as all models run on Android 4.3 OS and are equipped with the ZenUI. 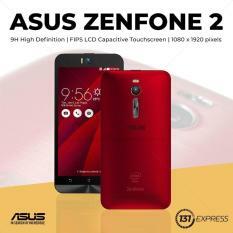 Then came the announcement of Zenfone 2 in 2015. 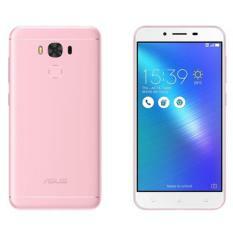 This series comes with Deluxe, Selfie, Max, Go, Laser and C models. 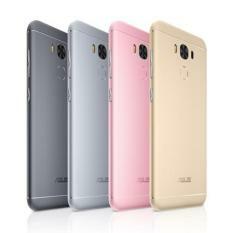 These series run with on Android 5.0 OS and are equipped with ZenUI as well. 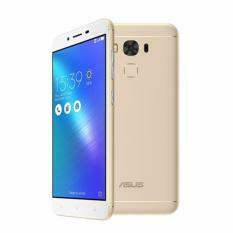 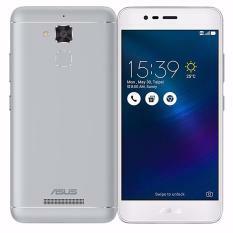 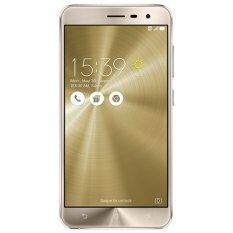 Just this year, Asus unveiled their Zenfone 3 series which run on Android 6.0. 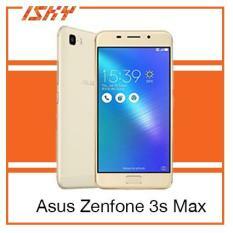 This series vary from Max, Deluxe and Laser models. 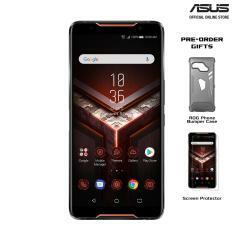 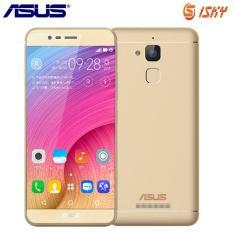 Design-wise and function-wise, all Asus mobile phones are crafted to appeal the different tastes of their target audiences. 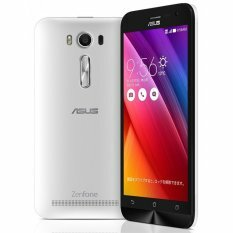 You can easily compare and contrast the colors, sizes, and functions of each Zenfone on the market and see which device suits you perfectly. 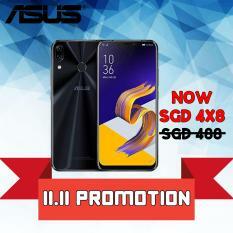 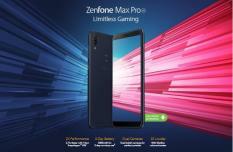 Select from Asus Zenfone’s series of innovative phones available at Lazada Singapore. 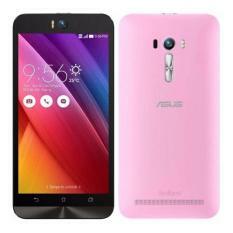 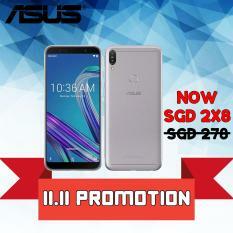 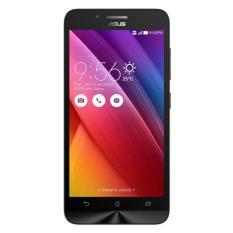 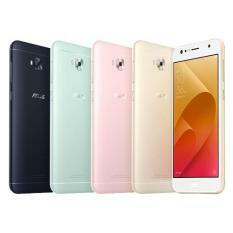 Just visit the Lazada website to buy the Asus mobile phone that you preferred. 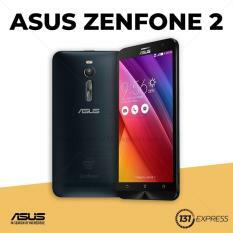 You can also download the Lazada App using your Android and IOS phones for effortless shopping experience. 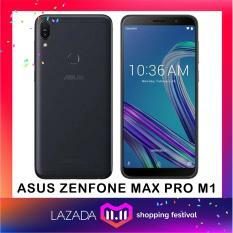 Shop at Lazada now for free delivery with 14-day free returns.